In the last few months we’ve been head down working hard on some big features for Maître and we haven’t been really good at keeping in touch. Because of that, some of you might have thought that Maître’s development has slowed down. This couldn’t be further from the truth. This year we are doubling down on Maître to make sure it remains one of the best referral marketing platforms in the world. 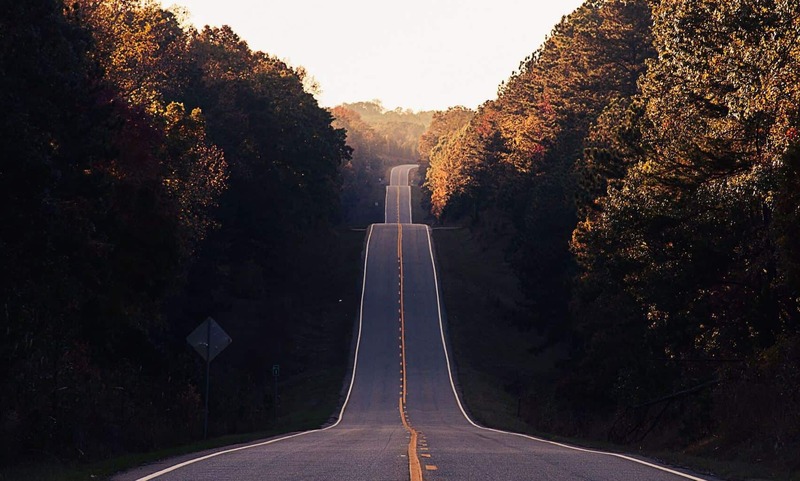 This post recaps Maître’s product roadmap for 2019. Enjoy. Maître was created primarily to help you grow your email list but we understand that this is not enough for many companies. Whereas some companies’ goal is to collect email/leads, others want to get more signups or grow sales. Maître’s Tracking Pixel will allow you to track conversions on your website so that you can reward people who refer friends who “convert”, whatever a conversion mean on your website (eg: a purchase, a download, schedule a demo, etc). We’ve been testing the Tracking Pixel with a few companies over the last 3-4 months and the results have been amazing to say the least. Tracking Pixel’s public launch is scheduled for end of Q1. 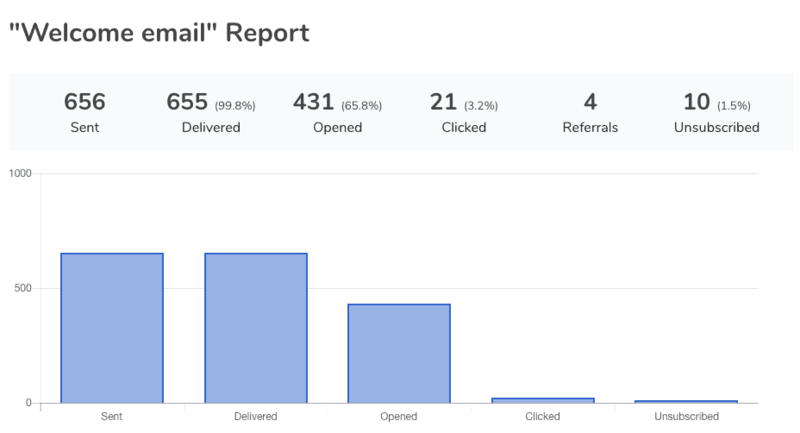 Our Automation emails have always been our most liked feature (by far) and with good reason: when we analysed thousands of referral campaigns on our platform, we found out that campaigns that use Automation emails achieve, on average, 40% higher referral rate. On top of that, our Automation emails are built-in so you don’t need to use external marketing tools like MailChimp or ActiveCampaign. This means you can save lots of money and design a seamless user experience. We have already added two more Automation emails (“Activation email” and “Reminder email”) a couple of months ago but in 2019 we are going to double down on them. We are working on three more Automation emails plus a built-in tool to send drip campaigns. Public launch planned for Q2. Since the launch of Maître people have been asking us for a way to personalize the referral links to make them more memorable. I’m excited to announce that this will soon be possible. Here’s how it’ll work: when people join your referral program, if a name is provided, we’ll use the first name to generate a unique referral link. Maître already integrates with most of the biggest platforms out there, including MailChimp, ActiveCampaign, Intercom, Slack and Hubspot. In 2019 we are going to partner with many more third-parties and offer native integrations with other popular tools, like ConvertKit, Email Octopus, MailerLite, Drift, Twist and more. You can actually help us prioritize the development of these integrations or add your suggestions here. Referral marketing is all about the human element, the personal connection. It’s when somebody personally promotes a product or service to his/her friends. That’s why some people call it “word-of-mouth” marketing. How would that feel? I bet amazing. Unfortunately, there isn’t really something like that online… until now. We are working on a new feature that’ll make it very simple for you to greet referrals when they land on your website with custom messages. As always, in pure Maître-style, no coding needed. It will just work. According to Front, the average SMS text has a 98% open rate. That makes WhatsApp the most engaging marketing channel on the planet. It’s not difficult to see why: WhatsApp is a very personal messaging platform people use to keep in touch with their closest friends and family members. When you get a WhatsApp text you read it. And if a friend tells you to check out something via WhatsApp you do it. Wouldn’t it be amazing if you could run your entire referral program on WhatsApp? No email address to confirm, no need to share on multiple platforms. Just one, simple user experience: from signing up to inviting your friends in 15 seconds. This is exactly what we are working on and we plan to have a working prototype by (hopefully) end of Q2. This type of referral campaign is perfect for more “traditional” offline businesses or companies whose primary goal is to collect phone numbers. You can register your interest here.